Analytical tools for the identification and quantification of volatile organic compounds (VOCs) produced by microbial cultures have countless applications in an industrial and research context which are still not fully exploited. The various techniques for VOC analysis generally arise from the application of different scientific and technological philosophies, favoring either sample throughput or chemical information. Proton transfer reaction–mass spectrometry (PTR-MS) represents a valid compromise between the two aforementioned approaches, providing rapid and direct measurements along with highly informative analytical output. 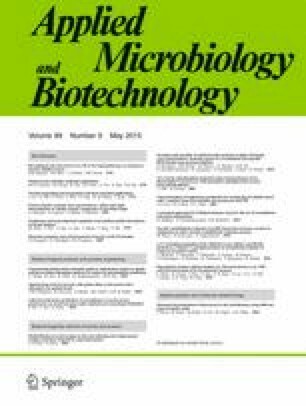 The present paper reviews the main applications of PTR-MS in the microbiological field, comprising food, environmental, and medical applications. The online version of this article (doi: 10.1007/s00253-015-6528-y) contains supplementary material, which is available to authorized users.